Ideal to conceal and correct small areas. 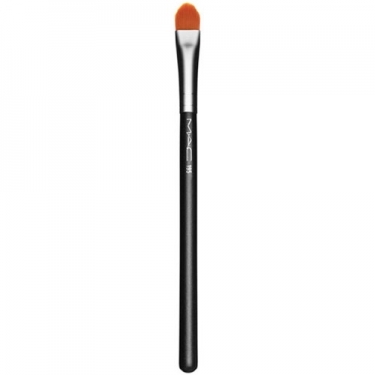 195 Concealer Brush is a M.A.C face brush with flexible, synthetic-fibers. 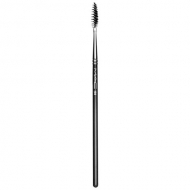 Thanks to its smooth flat bristles with slight pointed tip for precision application. This brush is perfect to correct and conceal imperfection on the eye area. Use to apply concealer or point-tip.